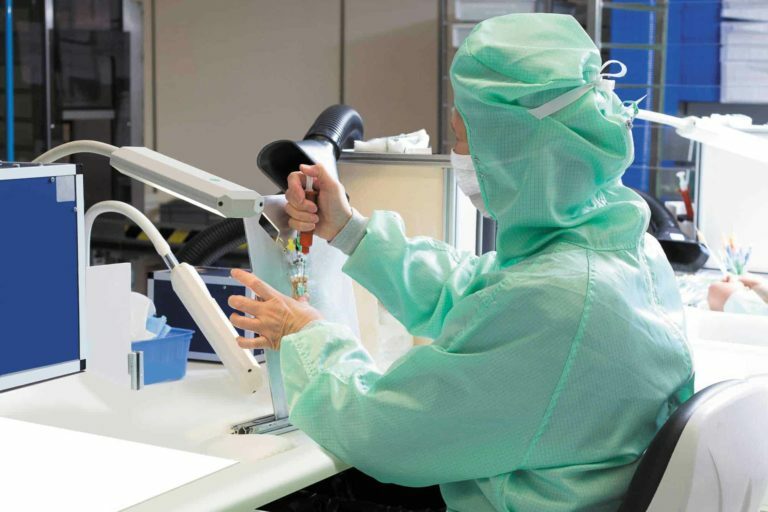 We Value Life through the innovation of our medical devices and their impact on improving and ultimately, saving lives. 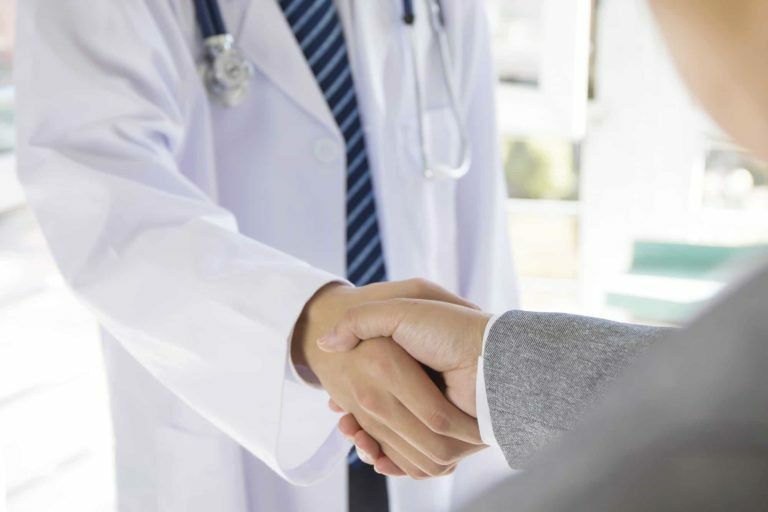 Patient care lies at the heart of our philosophy and it is this that drives us to constantly evolve both ourselves and our product offering, ensuring we provide the very best to our customers. 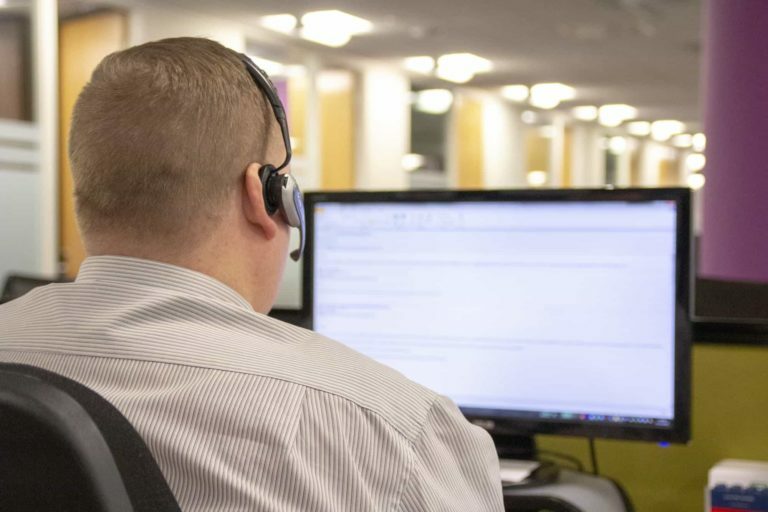 From the initial product purchase, through to continued training and education, as well as our day-to-day dedicated support teams including Customer Service, Technical Support and Commercial Support, we support our customers throughout the complete journey. At Vygon, we don’t just offer a dedicated Customer Service Team, we also provide a dedicated Customer Service Associate who will work with you for ordering, invoicing, management reports, and answer any general queries you have about Vygon products and services. We understand the devoted and consistent level of service that our customers need so that they can feel confident that any enquiry is dealt with swiftly and professionally. Our Technical Support Team is home to the experts when it comes to answering questions related to the finer technical detail of our range of medical devices, procedural advice and regulatory device issues. 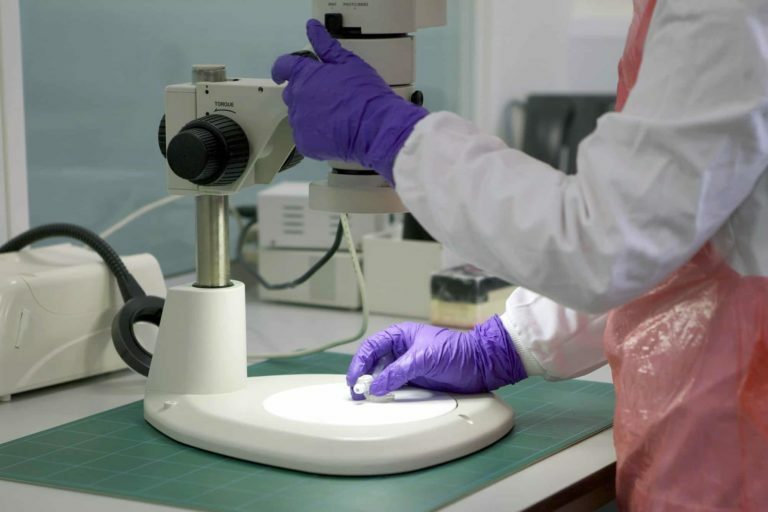 As part of this service, they carry out thorough investigations and in-house testing, where necessary, in our two on-site labs. Our Commercial Team is responsible for the administration and compliance of tenders, as well as the execution of the contracts. They frequently meet with our Business Unit Managers, from a contract monitoring point of view, to ensure that all commercial elements relating to each contract are reviewed regularly. 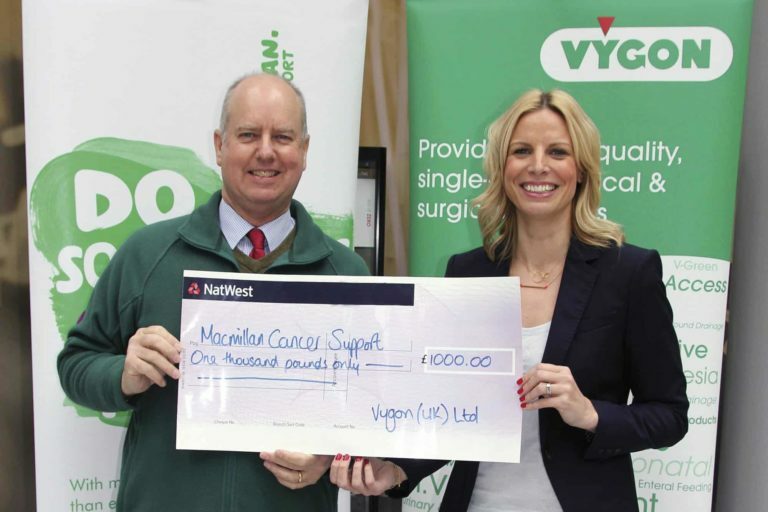 Our charitable work at Vygon is central to our culture and we are constantly looking at how we can give more as both individuals and as a company. As well as our own charitable activity here in the UK, we are keen to make an impact throughout the world wherever a need occurs. Whether that’s donating medical supplies to help in the aftermath of a disaster zone or supporting clinicians with their chosen causes, we are dedicated to using our expertise and influence to make a positive impact. Being a homecare patient can sometimes seem overwhelming, with a lot to take in and understand. Vygon Homecare offers innovative products designed to help the patient take control of their own care. 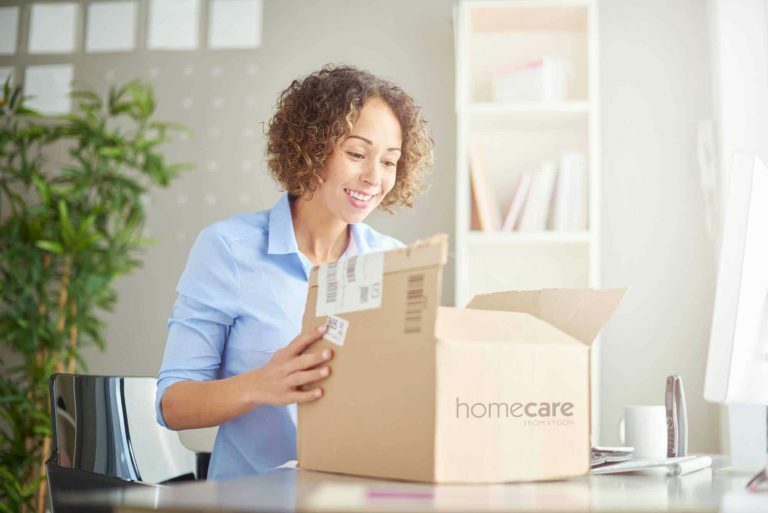 Our homecare offering provides products for patients being treated in the comfort of their home, giving them the option to purchase the products they need when they’re needed most. We also offer many of our products for our furrier patients, along with some products which are specifically designed for animals, with the needs of veterinary professionals in mind. 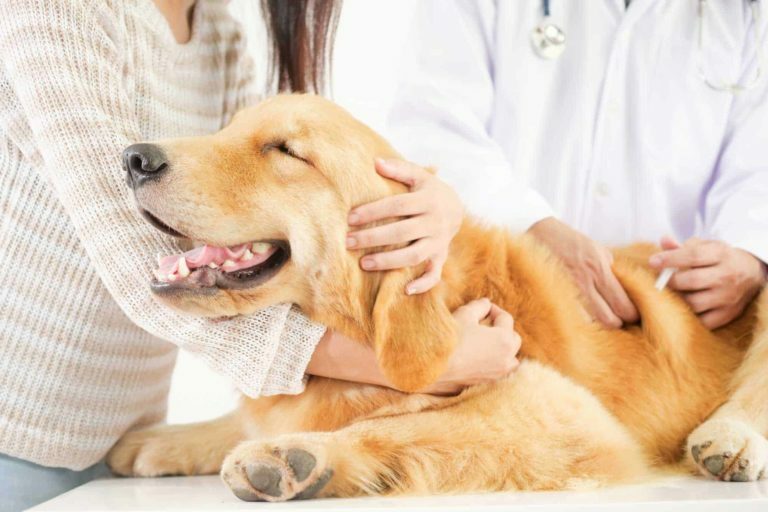 Our Vygon Vet website offers guidance and notes providing helpful tips about basic procedures, additional product information and technical data about the different products. The range of products available from Vygon Vet is extensive, including Vascular Access, IV Management, Needle-free Devices, Respiratory, Digestive Tract, Regional Anaesthesia, Tissue Adhesive, Urinary & Rectal Tract and Theatre Products.